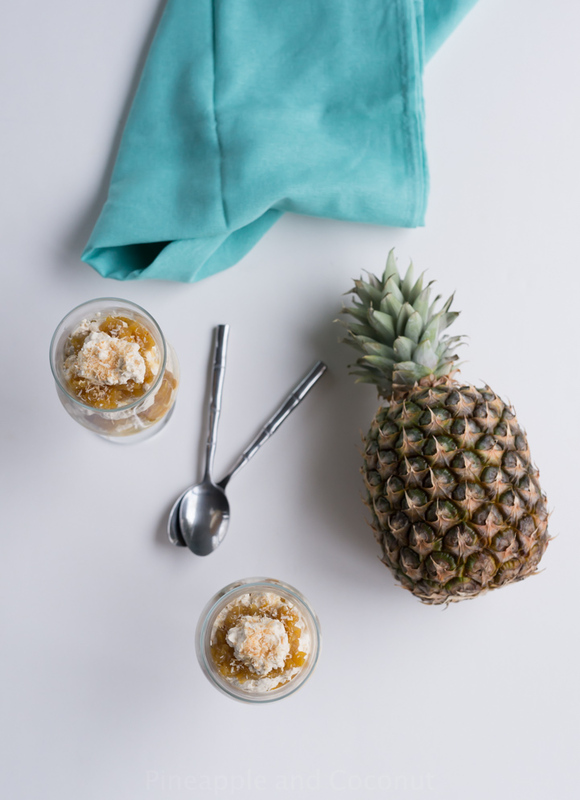 Pineapple and Coconut Fool Recipe is a healthy and delicious start to the new year. Happy New Year!! 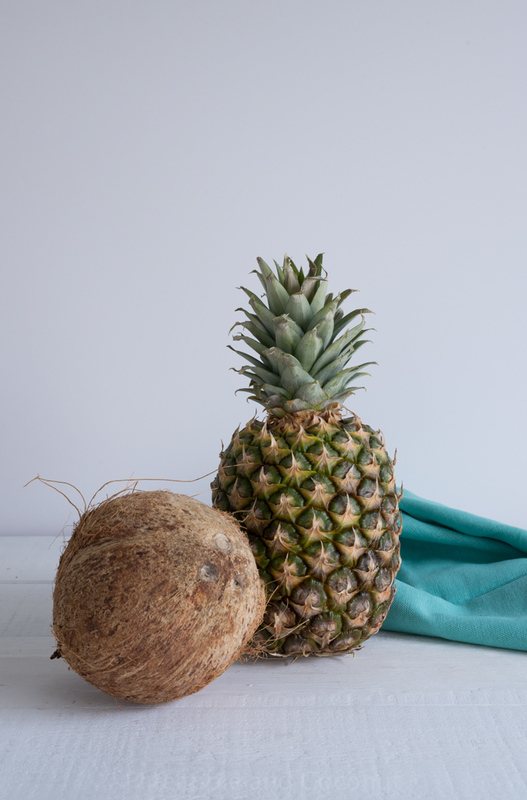 I dub 2015 the year of the pineapple and coconut. 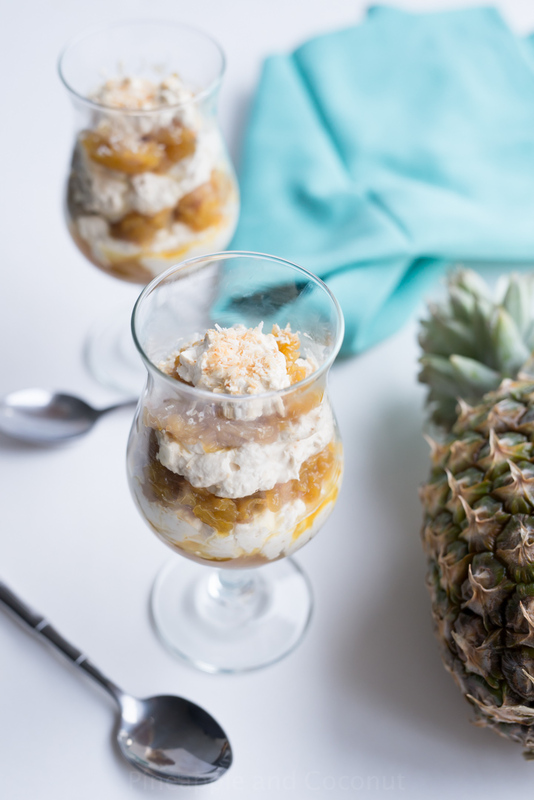 I wanted to make a lot more recipes with it in 2014, and, well, that year just slipped by faster than any other year it seems, so I am starting off the new year with a fun new healthy dessert, my Pineapple and Coconut Fool. 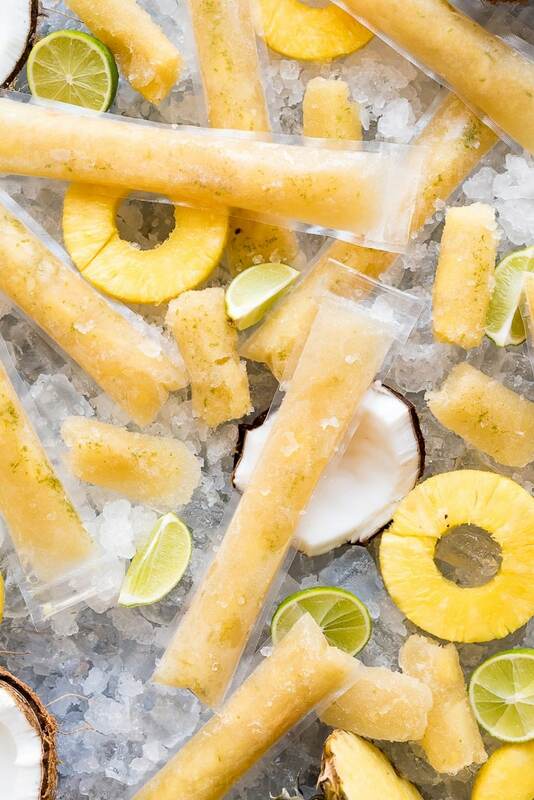 Healthy, tropical and delicious. The name is funny, fool. It is a traditional English dessert consisting of stewed fruit, most often Gooseberries, and folded into a custard. 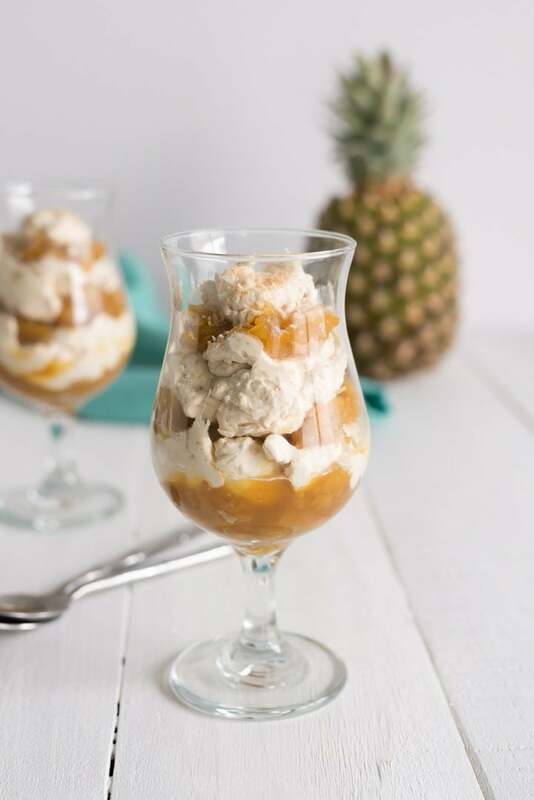 More modern takes combine custard with whipped cream, and use seasonal fruits, whatever is freshest at the time. One thing I am always excited about the new year is kick starting it with delicious healthy recipes and a great way to do that is with smoothies and soups and whatever you can make with a blender. My blender gets lots of use in the new year. Post workout protein shakes, healthy smoothies for the family, you name it. Easy clean up too. Trying to figure out how to keep the dishes down to a minimum. Wish me luck. I am not the type to make resolutions, I don’t really believe in them. But I have goals, and some goals for my blog are a lot more pineapple and coconut recipes. 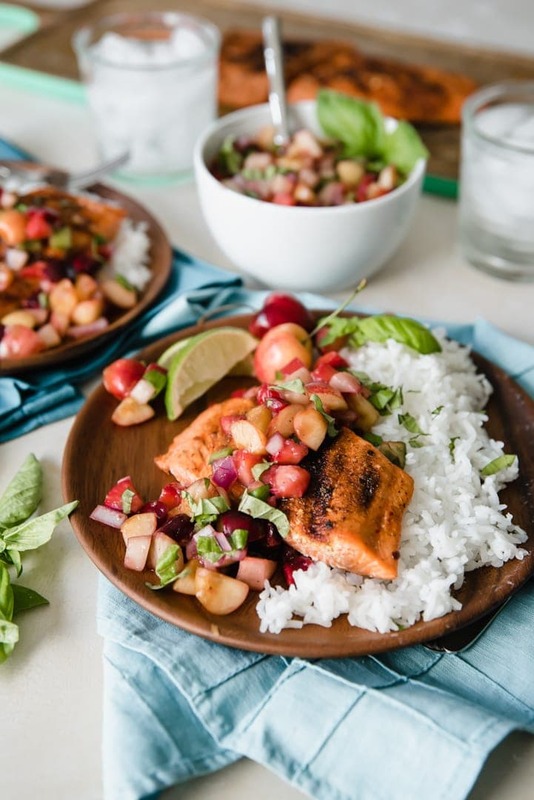 I have such a huge collection of ideas, some inspired by traditional Hawaiian recipes, some from meals I have had at restaurants on all the different Hawaiian islands and some I have made up on my own. 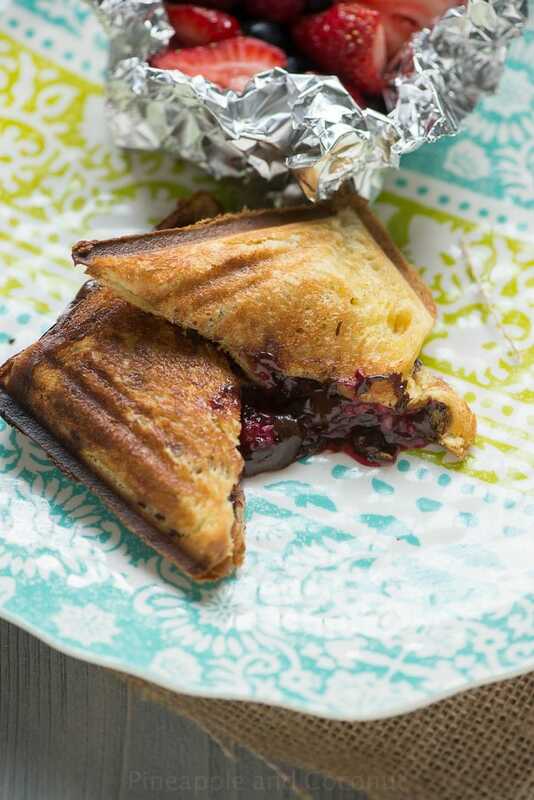 Lots of ideas from breakfasts, dinners, desserts, drinks and more. 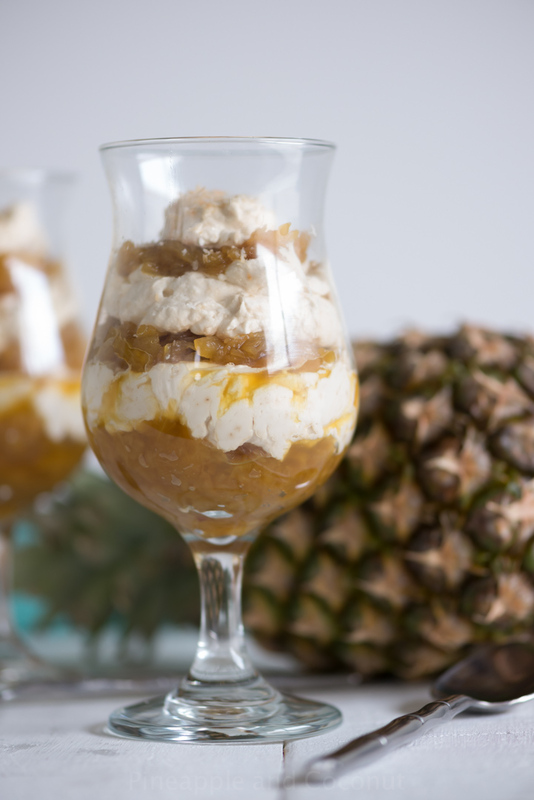 And of course a lot of recipes with pineapple and coconut. Either with one or the other or both. When ready to serve prepare the whipped cream. Either using full fat heavy cream or coconut cream* whip until thickened, add in the vanilla and sweeten with coconut sugar until desired sweetness level is reached. 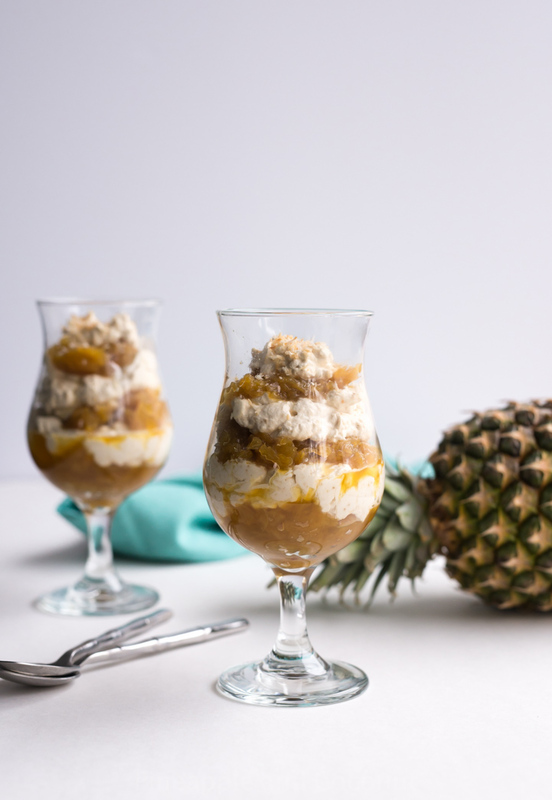 In parfait glasses or bowls layer the cream and pineapple mixture. 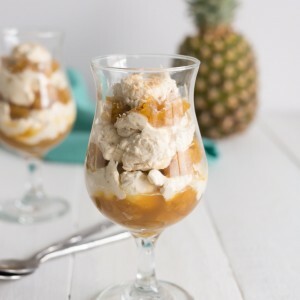 Top with toasted coconut flakes and serve. If using coconut milk/cream to make coconut whipped cream use FULL FAT from the can, do not use carton coconut milk. Try to find the kind without thickeners such as guar gum in it or else they wont whip and get thick. Chill in the fridge at least 24 hours. Pour off the liquid and scoop out the thick cream. Whip like you would with dairy whipping cream. It wont be as thick and fluffy, but it still works well. Hope everyone has a happy and healthy start to their new year!